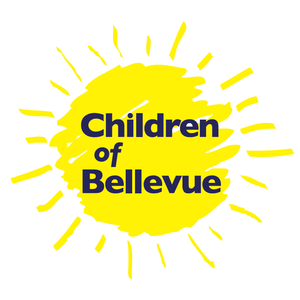 Thank you so much for wanting to support the 25,000 kids and teens who walk through the doors of Bellevue Hospital each year! We are happy to accept in-kind donations for items that our programs need and use daily! If you are interested in donating something that isn't on this list, please check with our office first if we can accept it; you can ring us at 212-562-4130.